Running a business is not easy. Let us take some of the pressure off – our team of small business accountants are experts in online business tax. We offer low and affordable fees. 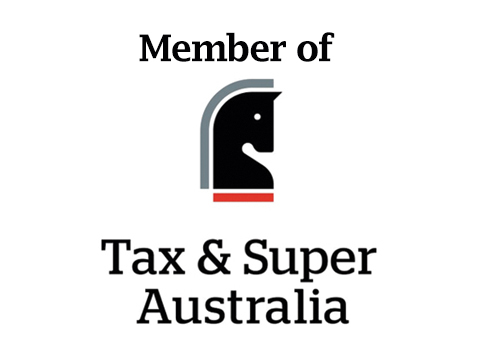 our system is clear, charging a flat online business tax fee of $360 flat for company and trust, $280 flat for partnership tax return and $150 flat for GST registered sole trader tax return– there is no hidden additional charge for our service. Where you wish, we’ll even provide a quote before the engagement – we won’t commence our services until you have agreed with our fees. Lodge your business tax return online. This is not copy and paste business tax return like other low cost providers. You do not need to provide Profit & Loss and Balance Sheet, it is our job. All of Australian entities must lodge tax returns every year if entities are active anytime during the financial year. All years of business tax returns and financial statement are prepared for all of the small businesses in Australia. You can attach or email your bank reconciled accounting records or invite us to your cloud accounting software. Some services prepare only a tax return however a proper business tax return cannot be prepared without a preparation of Profit & Loss and Balance sheet.  As a public practice accounting firm as well as a registered tax agent, our service includes both of financial statement and business tax return. This is not a DIY tax return service but prepared by qualified accountants. Ezy Tax Online is proudly Xero Gold Partner and Xero Certified Advisor. Xero is a leading cloud-based accounting software which allows you to run your business and access your accounts from work, home or anywhere. Xero helps you to reduce your work and maintain correct accounting records. Xero uniquely provides a single platform where small businesses can collaborate easily with Ezy Tax online. You invite us to your Xero as an advisor and share the data in real-time with Ezy Tax Online. You can access our online on-demand services anytime. We recommend Xero, MYOB AccountRight Live and MYOB Essentials as ideal solutions for your bookkeeping. When starting a business, it must be determined how the business is to be run. Deciding a type of structure to be used to run the business is the first step. We advise the best suitable structure for your new business. We also offer, remote bookkeeping assistance, can organize any necessary registrations or cancellations and deliver any cloud accounting solutions. We provide superior professional services by easy processes at competitive fees. Our online discount company tax return is just $360 flat including GST. Most of all the accountants charge the fees based on time and the total fees are unknown till you receive the invoices. Our fee system is clear and has no hidden additional charge. 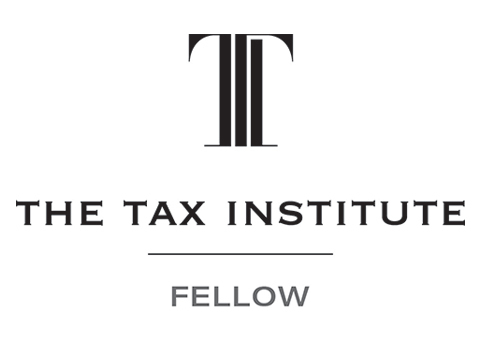 We are not only a registered tax agent but also a public practice accounting firm. You can have peace of mind with our online tax services. Our services are prepared by registered tax agent, qualified accountant, MBA and accounting degree qualified staff. We offer the services whichever you need. You may do some by yourself and need only tax return or may need all of requirements for relevant legislation. You can simply fill in your business details and attach the accounting records. All are done from your home or desk. We can quote our fees before the engagement where you wish. Our services are not commenced till you agree with our fees. Any year tax return is accepted. We check ATO records and clear up your outstanding tax returns.Our aim is leading your business back to right track.